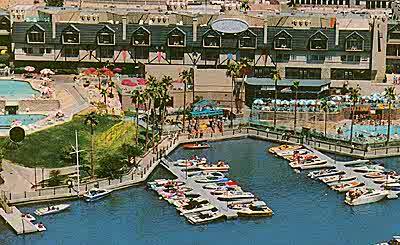 There are many Lake Havasu City lodging options. If you prefer to be on the water try the Nautical Inn on the Island, The London Bridge Resort, or for "chic" style, the Heat Hotel. If being directly on the water is not important try The Hampton Inn. 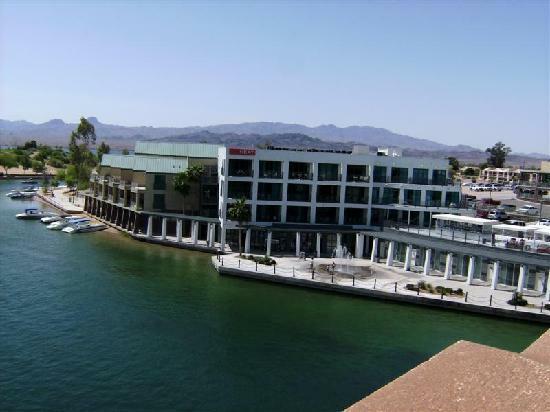 It is a good choice for nice clean Lake Havasu City lodging at a fair price and to top it off many rooms offer views of the water. 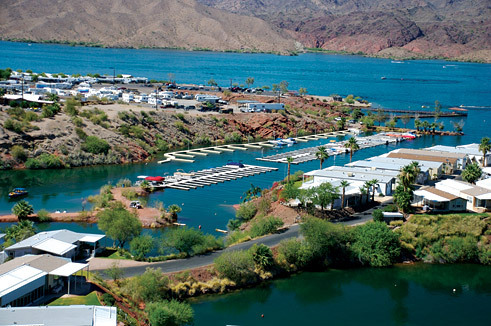 Havasu Springs is a terrific resort setting with motel rooms and located on the lake however it is about 25 minutes south of the city. 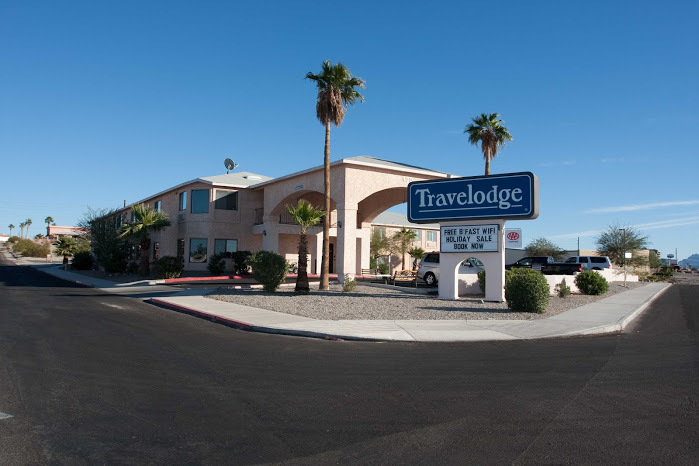 There are many Lake Havasu City lodging options to choose from. 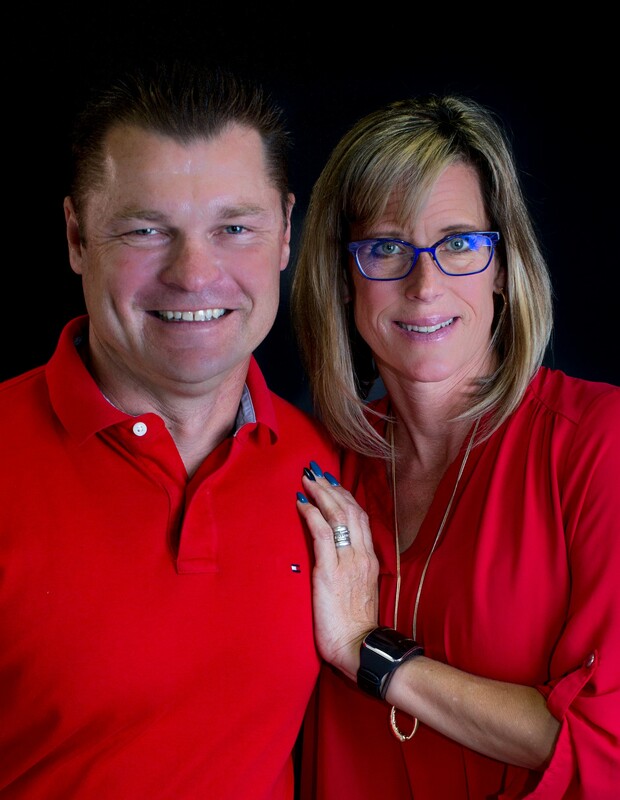 Call Bobby & Julie anytime for more suggestions or click on the links below to see more info. Beautiful resort but can be party central during spring break and other major summer holidays. Best hotel beach in Havasu. This place has style. Small boutique type hotel right next to the London Bridge and walking distance to fine restaurants. Clean rooms and reasonable rates. Business type hotel with pool and view of lake from many rooms. Location, Location, Location. 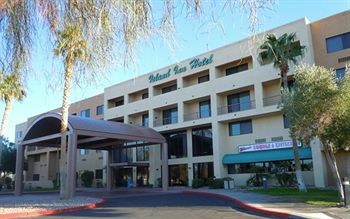 Resort setting next to the London Bridge and walking distance to movies, restaurants, and more. Basic motel lodging and close to our Coldwell Banker office and views of the lake from most rooms. On the island and close to the marina but not directly on the water. Sorry no website could be found. 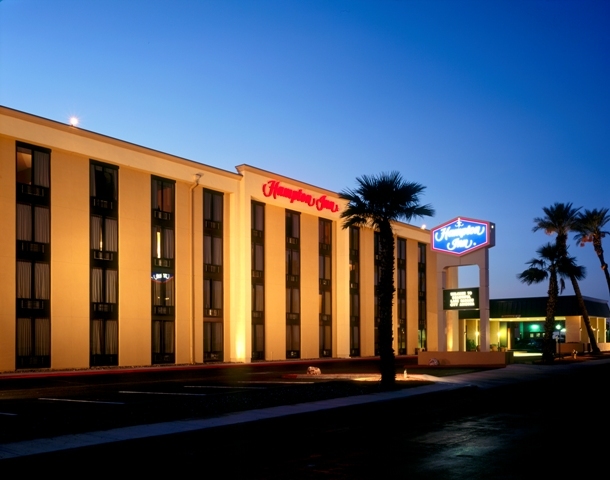 Reasonable rates and clean rooms. Close to Hampton Inn. Located 25 minutes south of Lake Havasu City. About 1/2 way between town of Parker and Lake Havasu City.